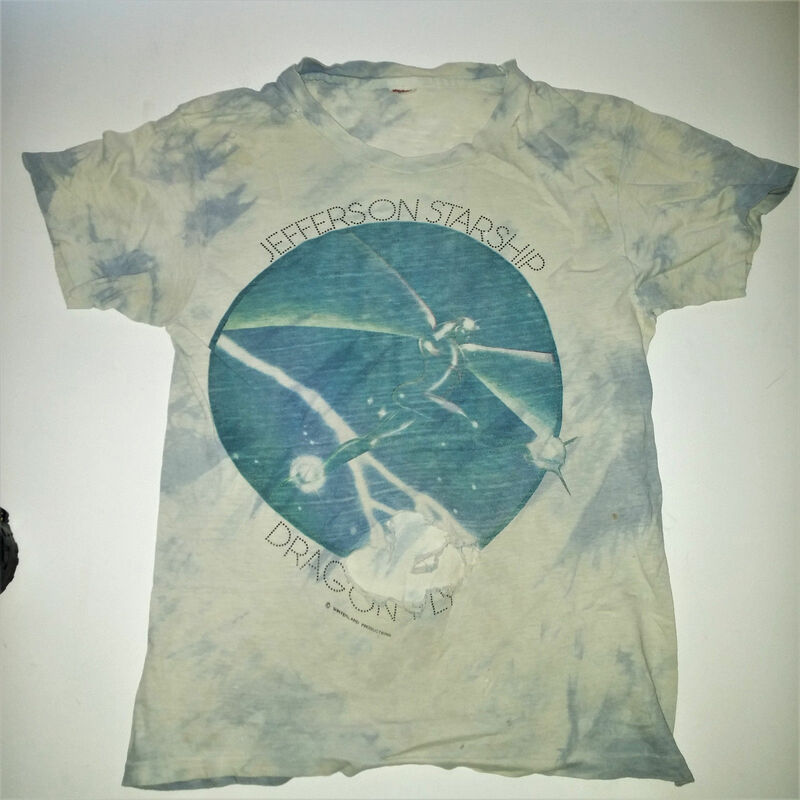 How about this great rare 1974 Jefferson Starship shirt? This would be a great Christmas gift for my Dad, how about yours? Frame this out with a Paul Kantner autographed vinyl or postcard...that would be amazing.